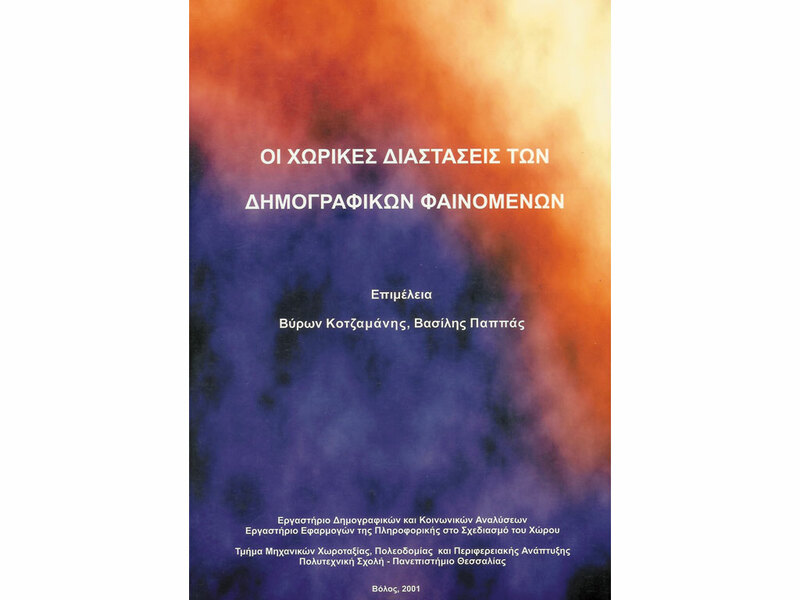 Civil Engineer, University of Patras (1980), Ph.D, University of Patras (1991). 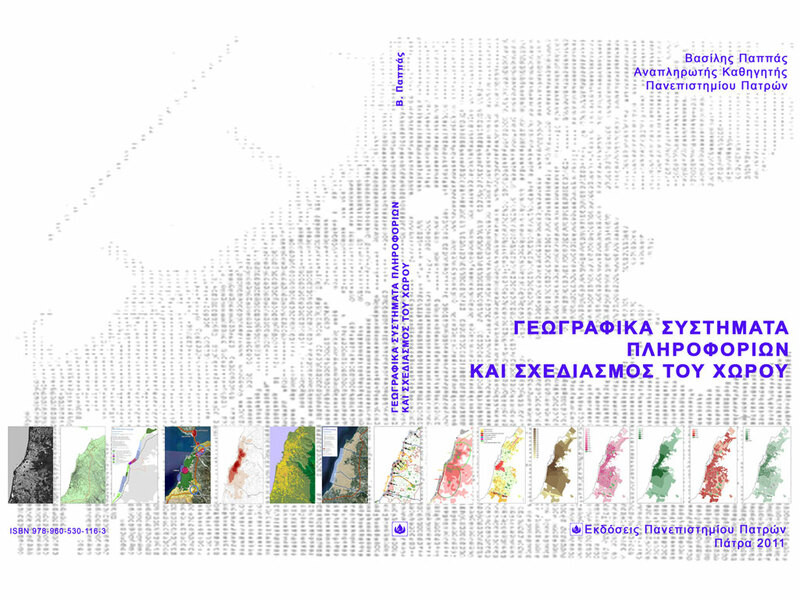 Previous appointments: Assistant Professor and Director of Laboratory of Computer Applications in Spatial Planning, Department of Planning and Regional Development, University of Thessaly, Greece. Main teaching courses he is involved in: Geographic Information Systems, Spatial Planning, Thematic Cartography, Introduction to Informatics, etc. He is author of many monographs, papers, works, presentations, etc, and also he has participated in numerous, national or international, scientific research projects. As an individual consultant has worked in many National Organizations and in private firms, as a G.I.S. expert and spatial planner. Also he has been evaluator and reviewer in the IMPACT-GIS, INFO2000 and City of Tomorrow EU programs and short term IT and GIS expert in the framework of Western Balkans reconstruction process (Phare/Obnova program in BaH, Montenegro, FYRMacedonia, etc). 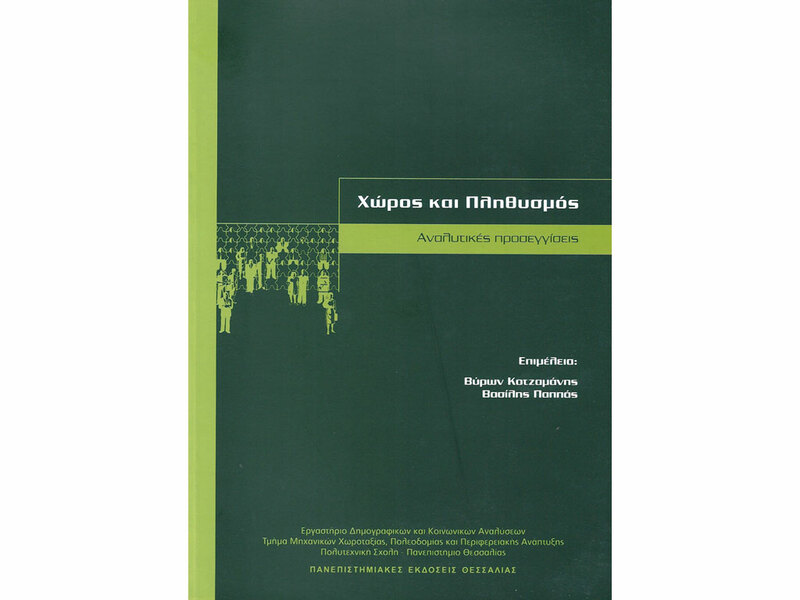 A pioneer of Greek GIS society, member of HellasGIs, Greek Planers Associations, Technical Chamber of Greece, etc.